The smartest mattress topper we have ever created. 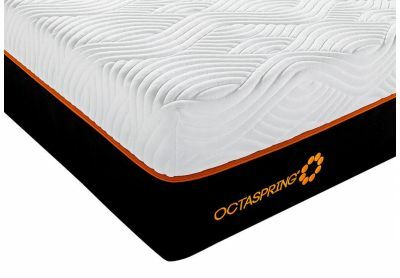 Transform your mattress with Octaspring® aerospace technology and memory foam. "A fabulous feel we haven’t encountered in any other topper." Luxurious memory foam top layer, supportive Ecocell base layer and smart Octaspring® layer at the heart, that’s what we call smart comfort engineering! Octaspring technology combined with a smart performance cover, circulate air inside whilst allowing warm air to escape, cooling your bed temperature by 3°C. 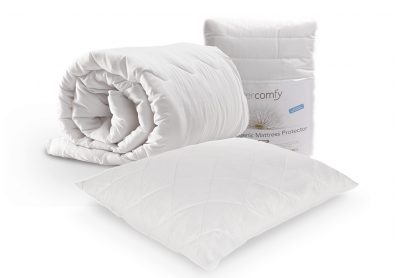 Hundreds of comfort pockets are built into the anti-allergenic washable performance cover, bringing extra freshness and allowing optimum circulation. 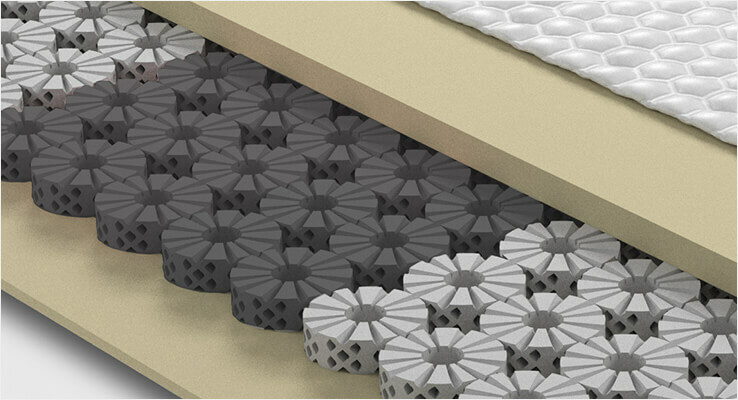 Unique non-slip material ensures the mattress topper stays put, providing an effortless sleeping environment. Octaspring technology is not just used in homes across the world, but also in the sky! It has won aviation awards for providing its unique lightweight support in aircrafts. Just as your phone and TV have become smart, now so can your sleep. 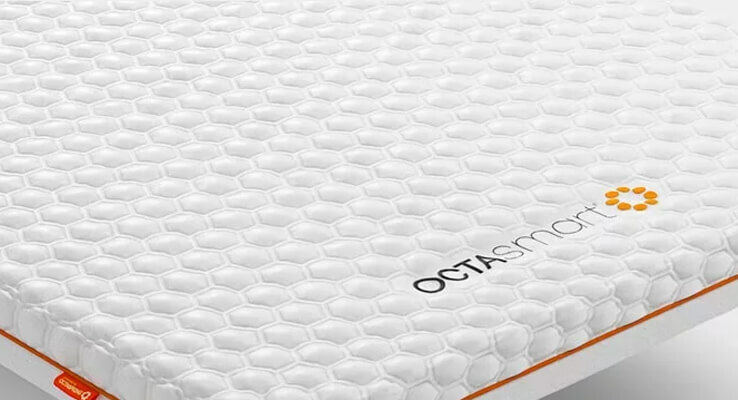 Using the latest innovation in sleep technologies, Octasmart® mattress toppers are powered by patented multi-award winning Octaspring® aerospace technology. Transform your mattress into the most comfortable and coolest bed of your dreams. 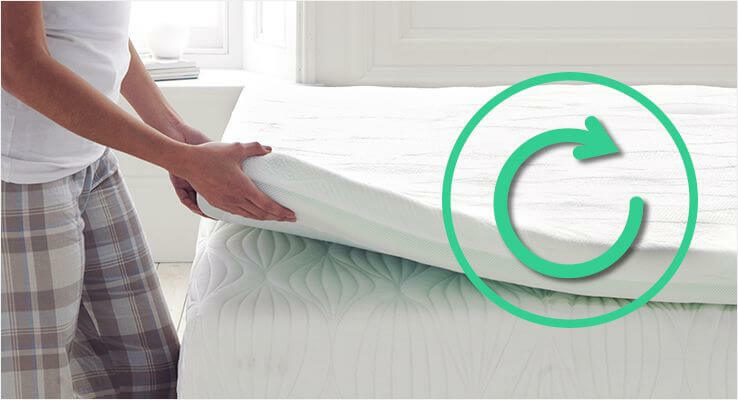 A layer consisting of hundreds of individual Octasprings® at the heart of the Octasmart® Plus Mattress Topper evens out the lumps and bumps in your old mattress and adapts to your body. A patented Octavent™ Air System with a smart performance cover allows your bed to breathe through the night, plus 3 smart body zones create optimal support for your back, shoulders and hips - that’s what we call smart comfort engineering! 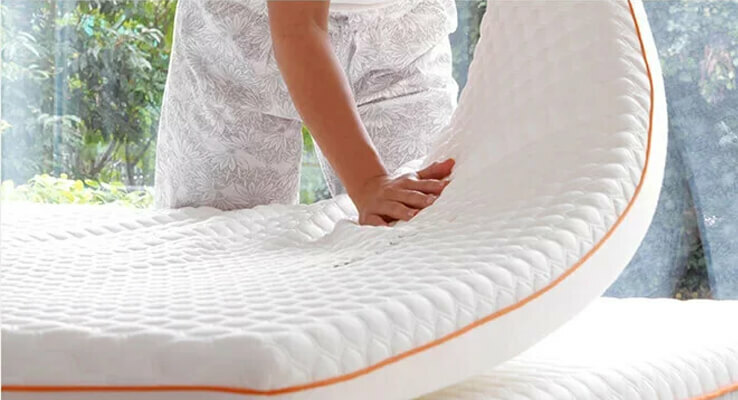 A top layer of the highest quality open cell memory foam moulds perfectly to your unique shape for blissful comfort, adapting to, and cradling your entire body. At the heart of the topper are hundreds of 4cm Octasprings® which work together to support and cradle every inch of your body, 3-dimensionally adapting to alleviate pressure from the back, hips & shoulders. Every single Octaspring® comfort point adapts to your body weight and releases pressure across the extra sensitive support points, improving comfort and providing better sleep quality. 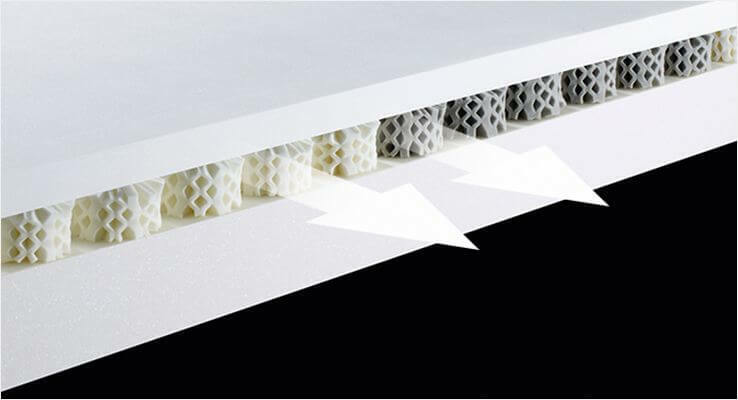 A bottom layer of our signature Ecocell® foam, with a 3-dimensional permanent cell structure, offers a great supportive base. As well as transforming your old mattress, the topper can be used on your guest best, sofa bed, futon or even directly on the floor. 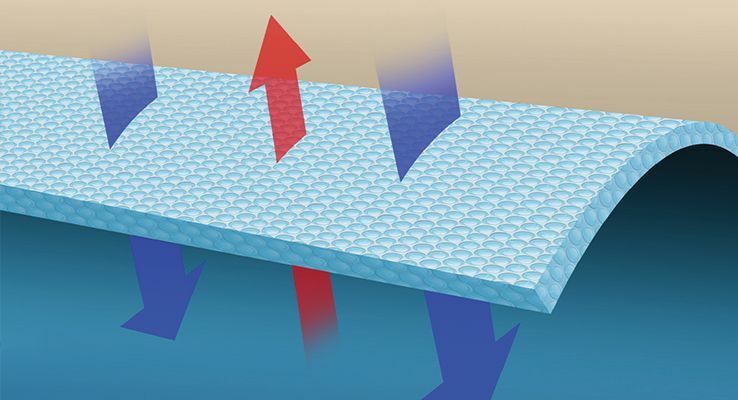 Our Octavent™ Air system makes your topper naturally 8 times more breathable, cooling your bed temperature by 3°C, helping you fall asleep faster, and sleep deeper for longer. This patented system harmonises award winning Octaspring® aerospace technology with a smart performance cover, together allowing cool air to circulate inside the topper and hot air escape. The hundreds of comfort pockets built into the smart performance cover will make you feel like you are sleeping on tiny clouds. It brings extra freshness to the topper allowing better air circulation and letting hot air escape. 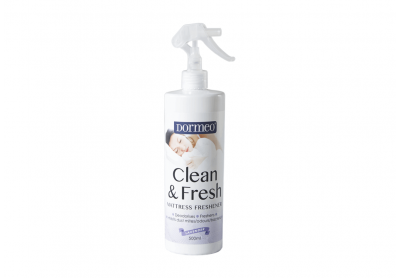 Plus, it is anti-allergenic and can be removed and washed at 40oC. 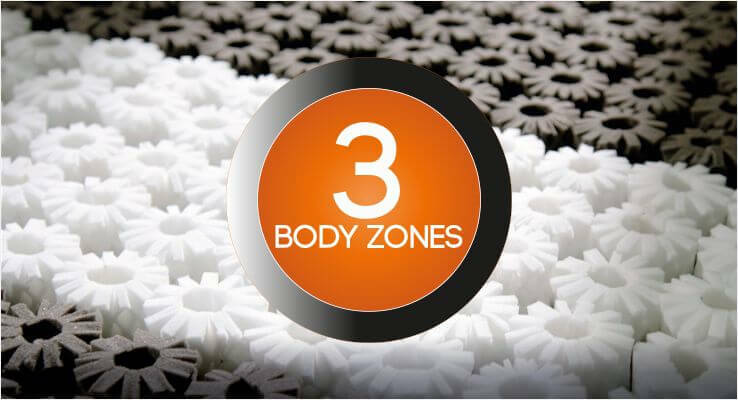 Different firmness Octaspring® springs are arranged in 3 body zones to provide customised support for your back, with more support for your hips and shoulders which allows your spine to comfortably take its natural shape. Designed to leave 50% less environmental footprint, our toppers can be 100% recycled. Octasmart® products are free from harmful chemicals and emissions and are certified by OEKO-TEX certificates. Removable cover washable at 40oC. 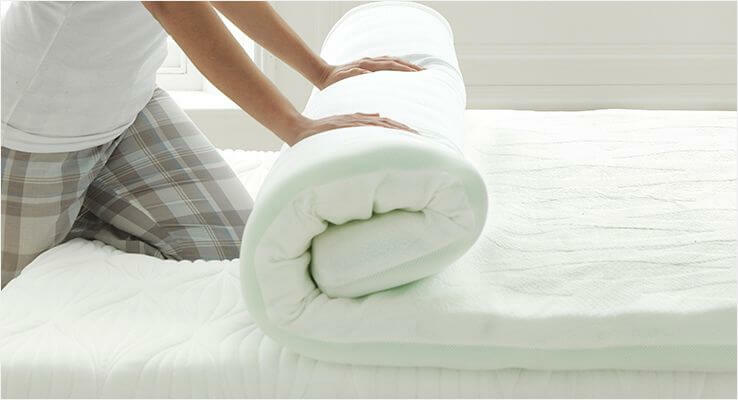 Delivery of Dormeo Octasmart mattress toppers is FREE. We have partnered with specialist couriers to ensure the best possible delivery experience for our customers. We can deliver to all addresses within the UK, however there maybe extra charges for deliveries to the Highlands and Islands. We are sorry, but we cannot deliver to Gibraltar and Channel Islands. 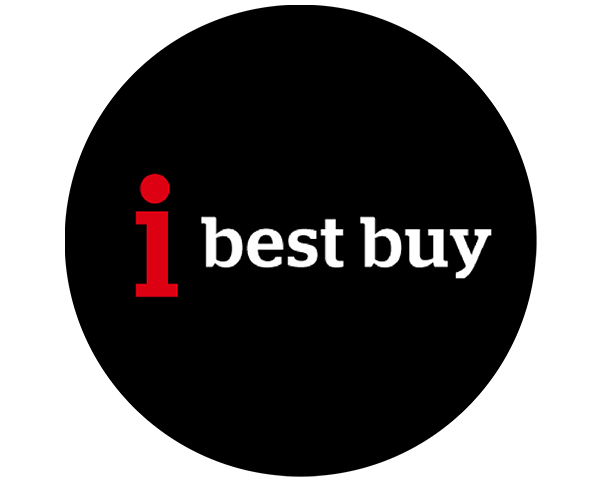 We charge £4.95 for delivery of orders under £80. 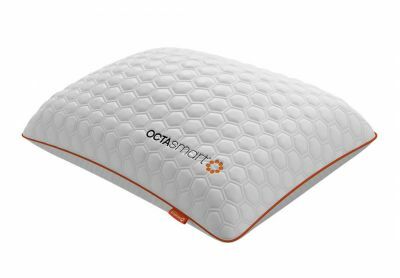 Your new Octasmart Plus mattress topper is delivered with a free Octasmart pillow, our smartest pillow ever, absolutely free! Your Octasmart pillow gift comes packaged in the same box as your topper for more efficient and eco-friendly delivery. Octasmart toppers are made from the highest quality materials and manufactured to exacting standards. For this reason we are able to offer an 8 year limited warranty for toppers in the Octasmart range. We use 50% less raw materials, and there is virtually no waste when producing Octaspring® technology. We have reduced our carbon footprint by making our mattresses lighter and 100% recyclable. All our toppers are vacuum-packed for greater hygiene, but also for a more eco-responsible way of delivery to help our planet. Take your topper to the room where you will use it and carefully cut the outer packaging using a blunt knife or scissors. Please be careful not to cut the topper cover. After opening, the topper will start taking its shape and the cover might be slightly wrinkled, which is normal after vacuum packaging. Be assured it will disappear in just a few short hours. 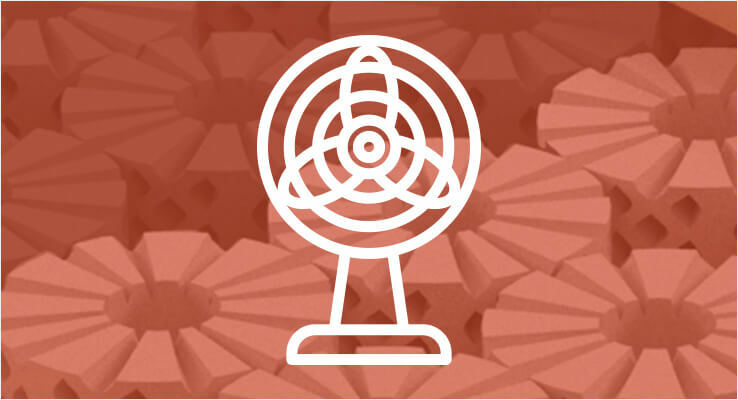 Your topper will take its original shape in 15 minutes, but let it breathe for at least 6 more hours, so all the core components completely recover. That’s it, your Octasmart® topper is ready for you. You might notice a new topper smell, which is normal and will dissipate in a couple of hours.